WWE has posted several videos from the Worlds Collide tournament, with several post-match interviews being shared on WWE’s YouTube channel. 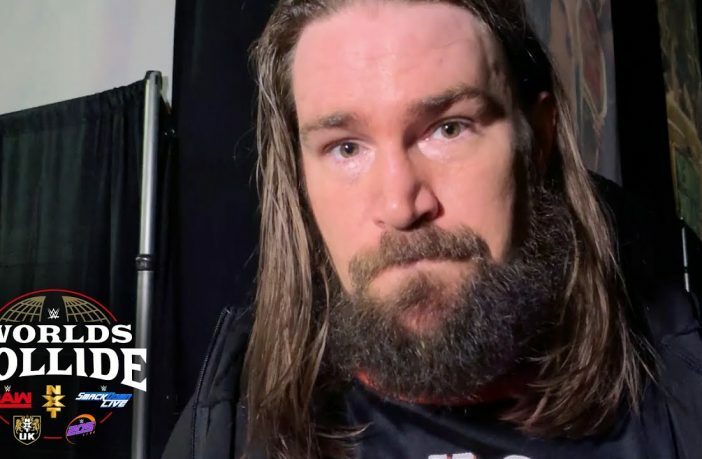 The first video shows Kassius Ohno reflecting on his victory over Aiden English, where he talks about the fact he represents NXT UK, but teases that he might show up wherever he pleases in the future. 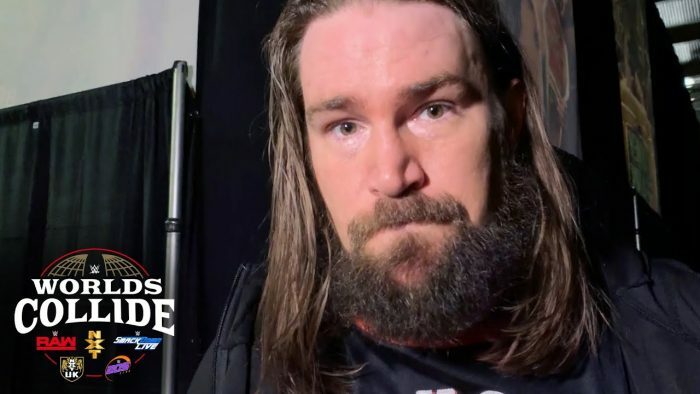 In another video, Luke Harper reflects on his comeback victory over Dominik Dijakovic, which was his first match back from injury.